Email isn’t social media, but it’s still pretty popular! Social media is a very popular tool for online marketing, but we shouldn’t forget the power of email. Think about it – if someone has a social media account, chances are they signed up using their email address. Essentially, everyone who accesses content on social media most likely also has access to emails. According to DMA Insight, 99% of consumers check their emails every day, with an estimated 281 billion emails to be sent daily in 2018. In fact, 69% of people admit to checking their phone while watching a movie and 34% while in the bathroom! Not only is email marketing more affordable than advertising on social platforms, but it’s also great for keeping track of performance and results. Important for businesses of all sizes, email campaigns can give marketers a better perspective of what’s working well and what needs improvement. This will also reveal the numbers behind your subscribers and click-through rates. This means users will see less content from businesses and media, and more from family and friends. Whilst great for the user, this makes marketing on Facebook much more difficult. As a result, the organic reach (the number of users who see your content, not as a result of paid distribution) is on a steady decline, so to reach more people, brands have to use paid promotions. On the contrary, email content goes directly to the consumer, rather than the consumer searching for the content in a sea of posts from family, friends and competing brands. 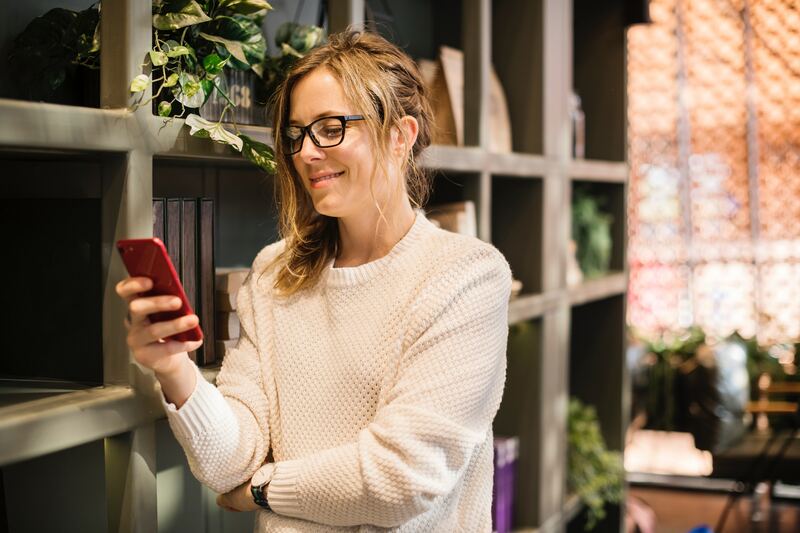 When someone gets an email, they generally get an immediate notification on their smartphone – something less common for social media marketing unless the user actively opts to receive notifications when a particular brand posts something. So what are the best processes for an email marketing campaign? Personalising emails is a great way to keep people on board with receiving emails from your brand – rather than sending an obviously generic email, make them feel like they’re more than just a number on a list. Buyer personas are a way of differentiating types of customers based on how they interact with the brand, whether it’s by what products they buy or the pages they look at. Try targeting particular groups with specific content relevant to their interests. Providing incentives is also super effective – who doesn’t like free stuff!? This could be a free item, a discounted service, or maybe an invitation to an event. Competitions are a really great way to get more people to sign up to receive your emails. There’s a great chance that people will use their email address to enter competitions, whether it be for a chance to win a new wardrobe, a discount off future purchases, or even a holiday – if there’s a chance for a reward, you’ll see the numbers grow. Email marketing remains a relevant tool for businesses of all sizes. Emails allow you to stay in touch with the people who have a vested interest in your business – your customers!